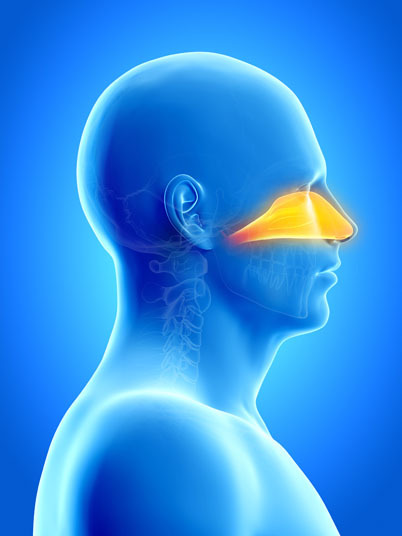 Dacryocystorhinostomy involves the creation of a new tear duct that replaces an obstructed nasolacrimal duct. 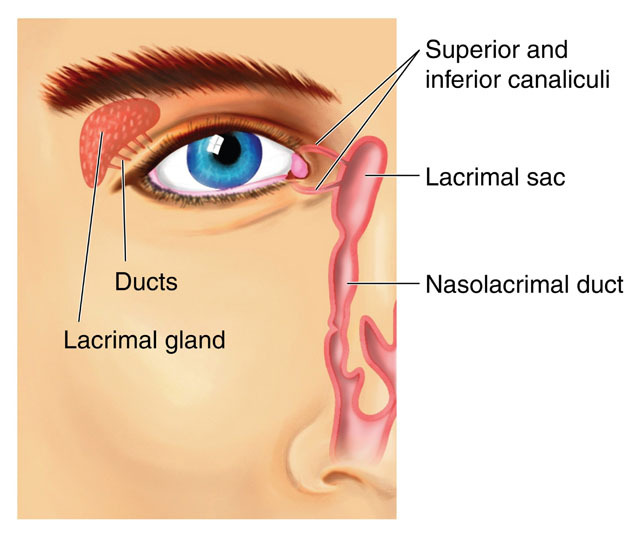 Dacryocystorhinostomy is utilized in cases of congenital nasolacrimal duct effect and nasolacrimal duct obstruction. There are no comparable non-surgical alternatives to dacryocystorhinostomy. Tear duct probing is a surgical alternative. A dacryocystorhinostomy can be performed with local anesthesia and sedation. It can also be performed under general anesthesia, which means that the patient is asleep and completely unaware during the procedure. Possible risks following dacryocystorhinostomy include infection, bleeding, scarring, swelling, bruising and a negative reaction to the anesthesia. The prognosis for a positive end result following dacryocystorhinostomy is very good. Total recovery from dacryocystorhinostomy takes one week.